I'd like to welcome you to a tale of surprise, power, greed, and misfortune. The strange and abnormal. And basically fun and breath taking. The most amazing S6 adventure ever! 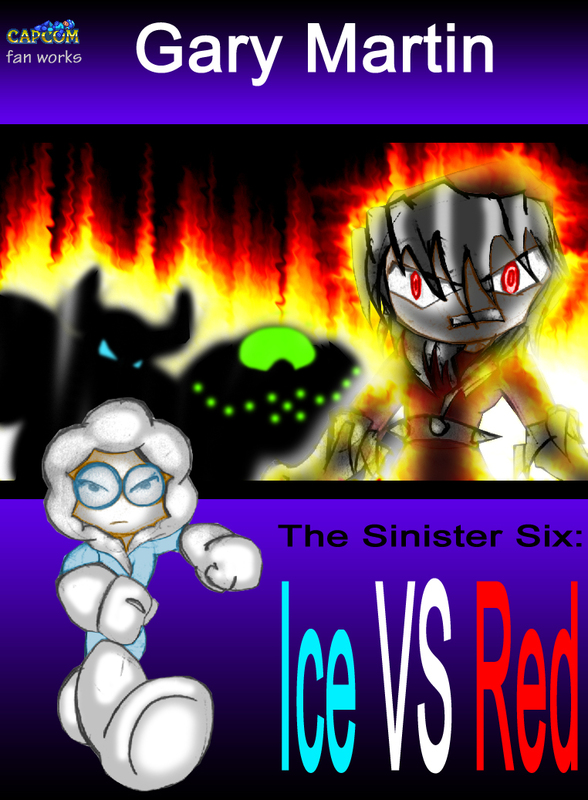 This adventure has been split up into several chapters. Enter the world of Megalopolis and the end of Season 3 of the Sinister Six. Every step of the way, every page you turn, will want you to read more. Note: All Chapters are up! Enjoy. The story makes everyone want to say "Sinister Six Reunite!" All over again! I've read the first three chapters before Gary will release them. The Sinister Six are unbeatable! Funny, and damn right awesome! You go guys! Keep on fighting! The Sinister Six deserve their fanbase. They've been around since 1997. They are indeed classics. Those Sinister Sixlets are so Kawii! Those guys are so fricken hilarous. I can't get enough of em'. In the heat of battle, The S6 will always pull through!